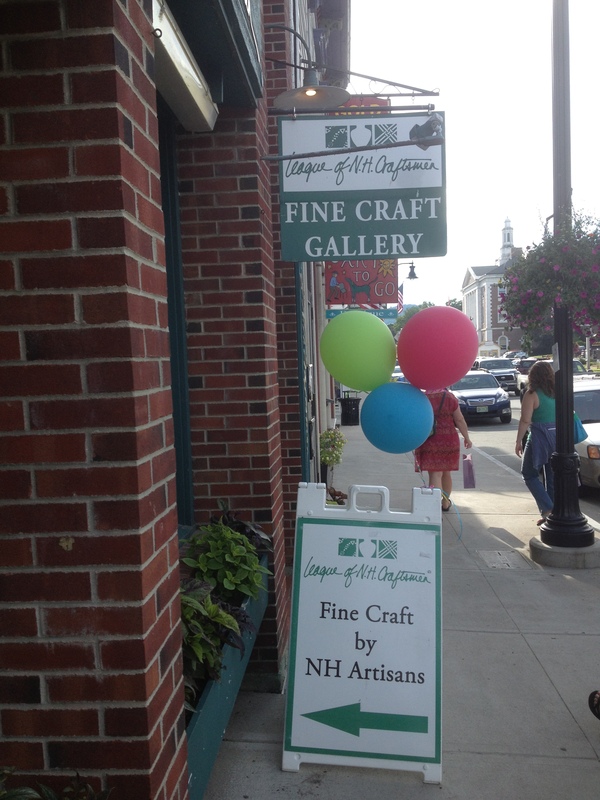 League of New Hampshire Craftsmen Retail Outlet - Littleton, NH - Take a day trip! 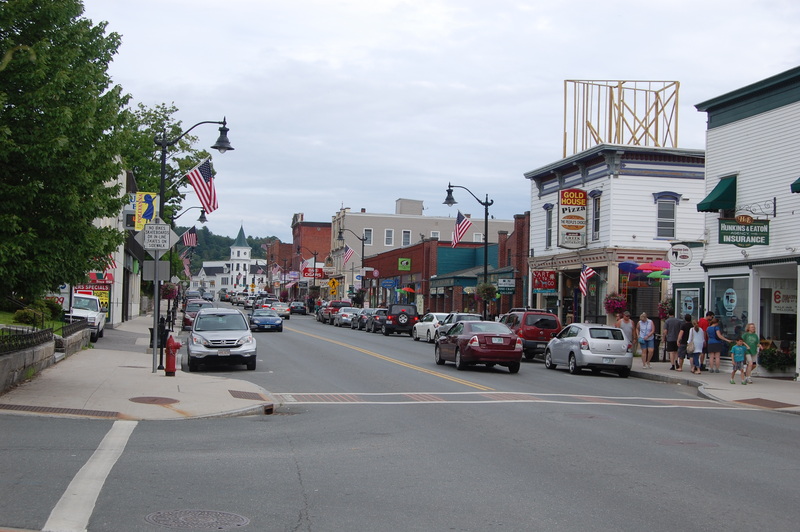 The League of New Hampshire Craftsmen is a non-profit organization that is composed of professional craftsmen in New Hampshire and towns bordering it. They work in a wide variety of areas and this store boasts a great selection of lovely handmade crafts. 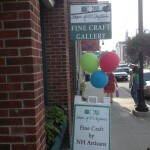 There is anything from photography to jewelry and a wide variety of other locally made quality crafts. It is open on Monday through Saturday from 10 AM to 6 PM and on Sunday from 10 AM to 5 PM.